Free is good and in Internet marketing good education is everything... therefore, why not combine the two great opportunities to learn for free in one article? My friend, Jay Berkowitz of the Ten Golden Rules of Internet Marketing consulting firm, has started a new NING community called the Internet Marketing Club. 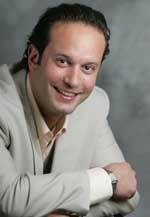 If you don't know Jay Berkowitz you may think, "Oh - Great a new guy hawking his wares on Ning" - Think Again! "I appreciate his genuine awe struck and outgoing way of bringing his listeners sound bytes from some of the most powerful and cutting edge Internet marketers and pioneers in our World today. Jay rubs shoulders with and interviews the likes of Seth Godin and Jason Calacanis on a weekly basis. If you don't know who those people are, it's OK because Jay will share the highlights of the careers of these .com and Internet moguls with you when he reports on the Ten Golden Rules podcast. I say Awe Struck, not because I think Jay does not belong in the same room with these mega-tycoons of our industry but because he has a way of approaching these interviews with the kind of exuberance and giddiness of someone who may not belong, but is happy to be there, would bring. Jay belongs - one only needs to read his resume on the Ten Golden Rules website to know he has been playing in this sandbox for some time now. He simply has a style which brings the listener into the room as if we were flies on the wall and Jay is the only person who knows we are there". The Internet Marketing Club has gone from zero members to 50 in the course of one short day. Jay is adding content which is informative and educational and there are no DVD's or at home courses to be found. Of course if you want to hire Jay to help you boost sales or your brand online, I am sure he wouldn't mind but his approach is to give without asking for a return. It seems to work for him and this new Club is just one more example of Jay spreading the good word of Internet marketing to the masses. Thanks Jay! Starting in October, we will run weekly webinars on topics such as Social Media including Twitter, Facebook and YouTube, Search Engine Marketing - Search Engine optimization (SEO) and Pay Per Click Marketing (PPC), Affiliate and Performance Marketing, Conversion Strategies and Analysis and Analytics. If you are not aware of who Jeremy Shoemaker of "Shoemoney" is... Well, then I would wager that you may not have not been around the web 2.0 or blogosphere for very long. Jeremy Shoemaker helped put the spit shine on blogs as a a way to make money and he walks the walk and cashed the checks to prove it. I have been reading his Shoemoney blog for at least 3 years and it is full of good stuff. 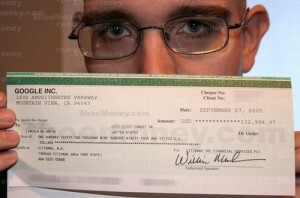 ShoeMoney.com, shares my ups and downs in the world of online marketing to a loyal daily readership of over 30,000 people. ShoeMoney.com has been named the Best Affiliate Marketing Blog and ranks in Technorati’s top 50 blogs for the past three years. Of course Jeremy is selling an extensive Internet Marketing tools kit subscription at the end of this free 12 week course. 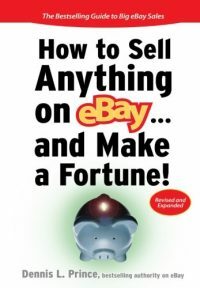 Even though Jeremy would like to continue to make money from his knowlege he is not just putting together some e-book and expecting to get rich. The tools he provides at ShoeMoney Tools have a great deal of value. I have signed up and completed all 12 weeks of the Free Course and I must say that there is a great deal of valuable information in this Free version. 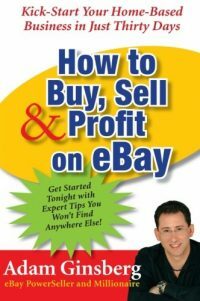 I see no reason to avoid learning from a guy who has made a great deal of money online. All information is good information if you utilize it - right? Hello, I'm Jeremy "ShoeMoney" Schoemaker and for 13 years I've been building successful online businesses. 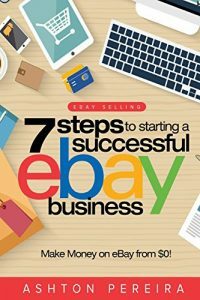 For the past five years I've been working hard writing a book to help others get started online. I recently decided that there is just too much great information in my book to exclude people from reading it. I have now backed out of my major book deal and turned it into a completely FREE 12 week guide to Internet marketing. No strings attached. Enter your email and start receiving the weekly guides directly in your inbox!